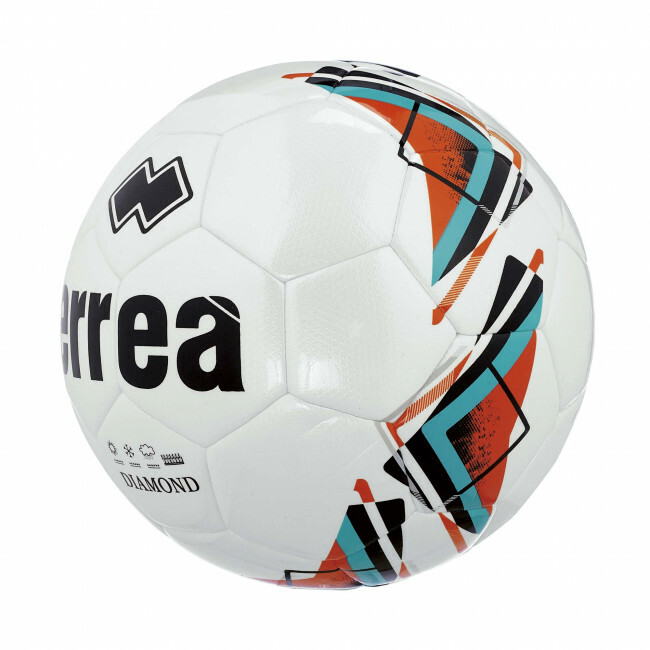 Diamond is Erreà's new football made for the 2017 season. 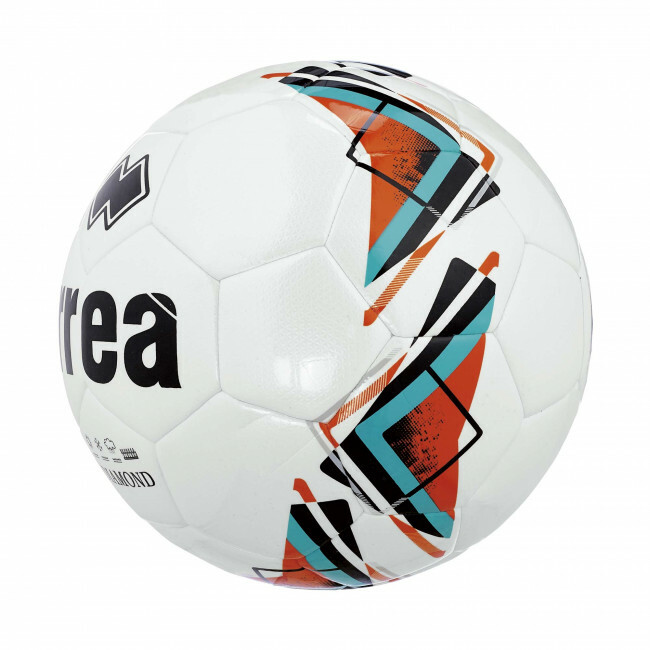 This football is perfect for use in both matches and training. Features: hybrid construction with 32 machine-stitched and thermally bonded panels; coated in BRILLIANT M80 textured surface; reinforced butyl bladder wrapped in nylon filaments. Ideal for: dry turf; snow covered turf; mud and rain; synthetic pitches.